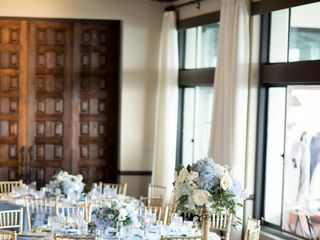 House your wedding party in our nine well-appointed Guest Rooms and get ready for your big day on-site. Exchange vows on the Lawn overlooking the Santa Monica Bay as the sun sets over the Pacific. Enjoy cocktails and congratulations in the Living Room, or wander to the outdoor Patio with its lighted fountain and roaring fireplace. 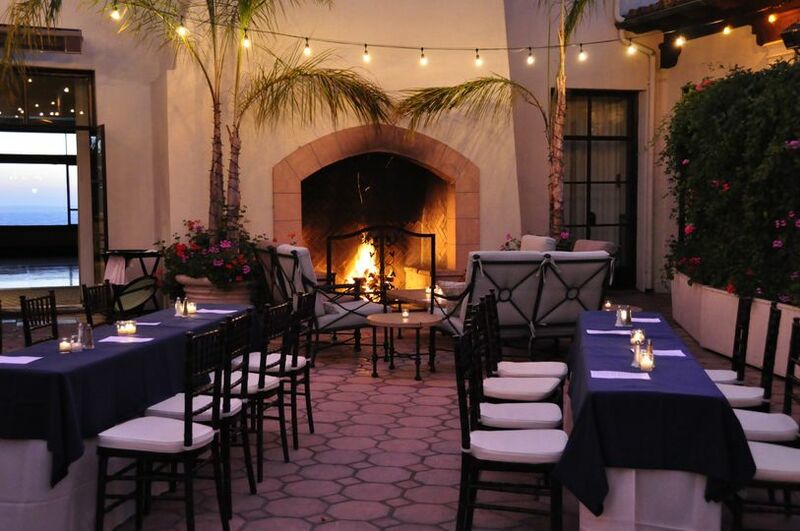 Dine and dance the night away in the Dining Room – where vaulted ceilings, wrought iron chandeliers and a grand fireplace are just steps away from the ocean breezes on the balcony. 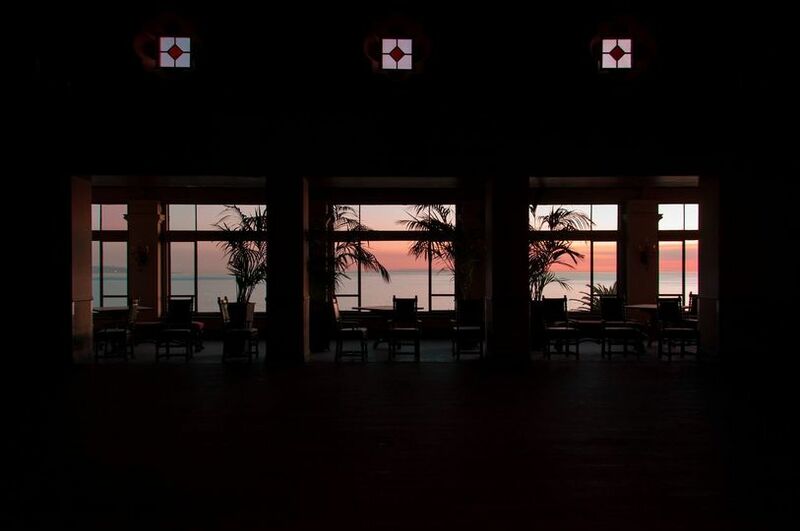 Every room features grand windows with an endless view of the coastline. 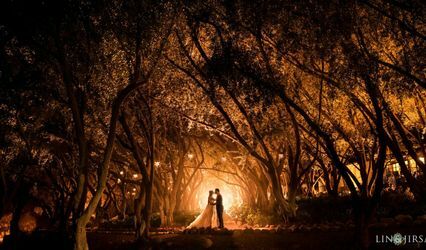 The entire building and grounds is yours for the day, and the Spanish style architecture of the building is a romantic backdrop which will be tailored to your particular needs by our helpful on-site catering team. Contact us today! 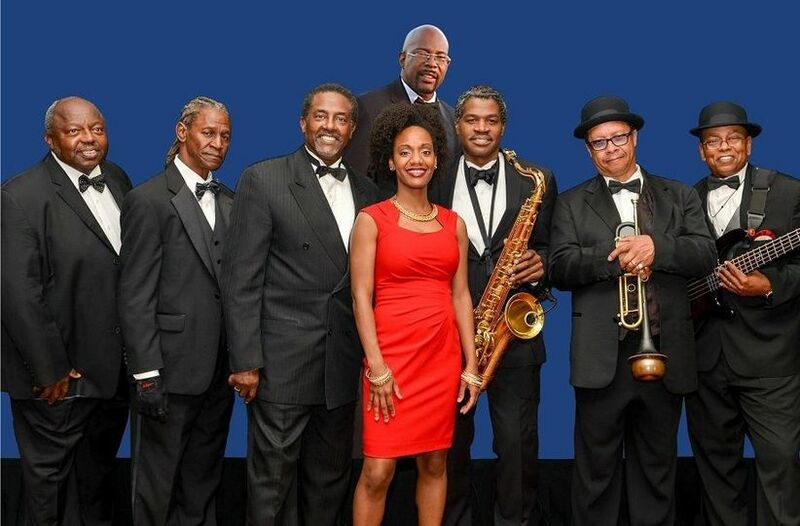 *Bel-Air Bay Club is exclusively reserved for one event at a time, with a food and beverage minimum guarantee and site fee required. As the Club is primarily reserved with the food and beverage minimum guarantee requirement, we do not work with any outside catering. **As you are reserving the entire estate exclusively for you and your guests to enjoy, our location is meant for events with a minimum of 75 guests. ***Please note that rates do vary by day of the week and time of year. Bel-Air Bay Club offers prime and off-season rates. 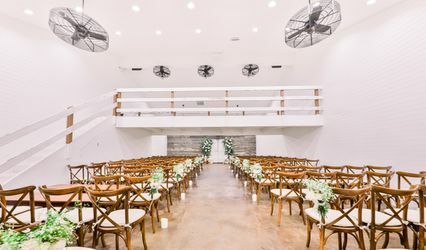 We just had our wedding here in February 2019 and I can not say enough good things about this venue. First off, from the first email to the day after the event, the staff are all incredible. The team I worked with was always very responsive, incredibly detail-oriented and VERY good at their jobs. I'm an event planner so I had pretty high expectations and the event team at BABC (Chris, Krissy and Jenny) exceeded them all. 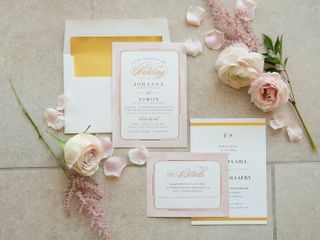 They have a workbook for weddings that makes all the decision-making a very easy process, and they are truly a full-service, all-inclusive venue that has everything you could possibly need--they even provided straws in the bridal suite so we could drink without smudging our lipstick while we were getting ready! They literally think of everything so that you don't have to. 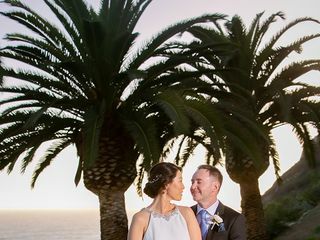 If you're a bride that doesn't want to have to fuss over renting chairs and glassware and dealing with anymore vendors than you already need to, this is your place. On the day before and day of the event, the BABC coordinator, Jenny, made sure that everything went according to plan. Special thank you to her for putting up with my "energetic" family and also assembling our paper programs in the blowing wind and making that seem like it was no big deal at all. I've heard lots of stories post-wedding about the team going out of their way to make extra accommodations for vendors and guests. And we've heard continual rave reviews from our guests about the food as well. This place is also stunningly beautiful. 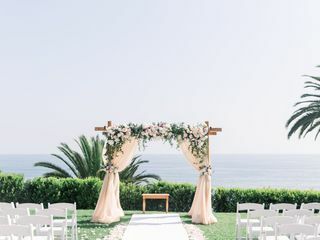 The views alone would be worth having an event there; we got lucky with the weather and had a perfect sunset over the ocean backdrop during our ceremony that blew all of our guests away. But the inside courtyard and living room area are also gorgeous and our guests really enjoyed having the space to get out of the noisy main room and have space to spread out. Sidenote: they have not one, but TWO working fireplaces. The parking situation is indeed limited as others have noted, but we had 170 guests and provided a shuttle for everyone who was from out of town. That meant there were plenty of spots for locals and vendors and we encouraged guests to use ride sharing. As long as you let guests know in advance, I don't think this is a problem at all. Simply exceeded expectations! 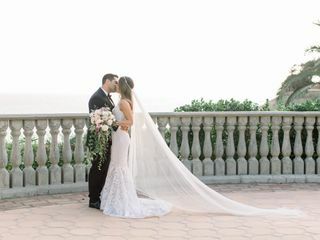 The Bel-Air Bay Club made my wedding a dream! Everything about the venue & the team was beyond amazing! 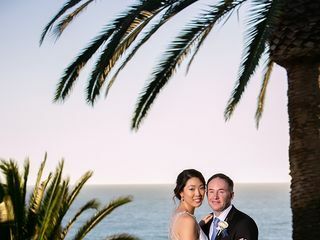 The venue and the view over the Pacific was just stunning (you can see from Malibu all the way to Palos Verdes on a clear day!). We had lots guests from the East Coast and the view from the venue was the one thing that our guests could not stop talking about. The team was beyond fantastic. Carrie, our sales manager, was professional and prompt in responding to our questions and requests as we finalized our contract. Christine, our events coordinator, was quick to respond and great to work with...we also loved that she would offer her honest opinion when we needed it :) Jenny, our day of coordinator, was great at keeping everyone on track and on schedule. Then there is Maria, our bride & groom attendant for the day (which we didn't know we were going to get so it was a pleasant surprise! ), was just so sweet, accommodating, and attentive during the entire event. We LOVED working with of all them. 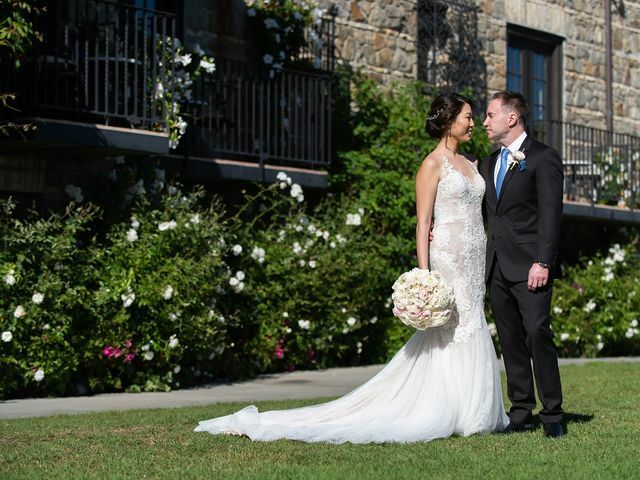 They made the entire planning process and wedding day stress-free and smooth. 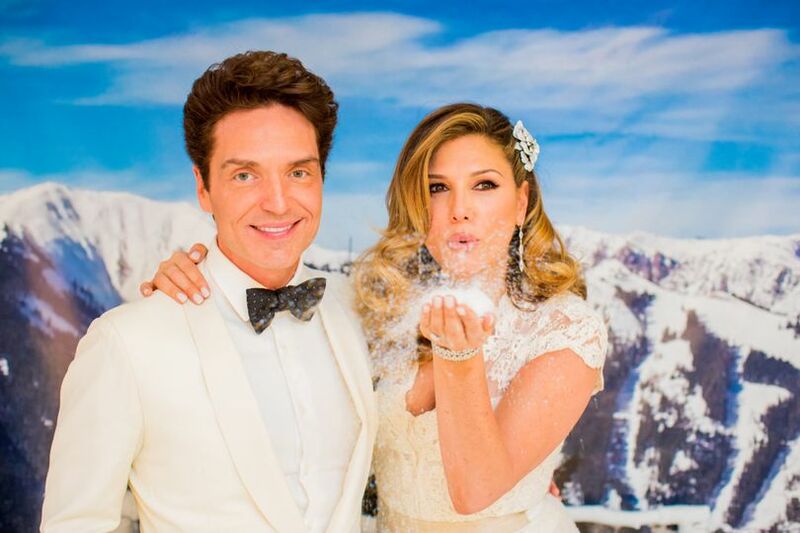 People usually say that they had their dream wedding but the Bel-Air Bay Club & team made our wedding a dream!! Highly recommend! The Bel Air Bay Club is amazing! They made our wedding day so perfect. From the beginning, they were so easy to work with and so responsive to any questions I had. I cannot rave about the venue and staff enough enough. Months leading up to the wedding they always checked up on me to make sure everything was great. The day of it was so organized and I even got an attendant to help me throughout the night. It was truly a perfect night! 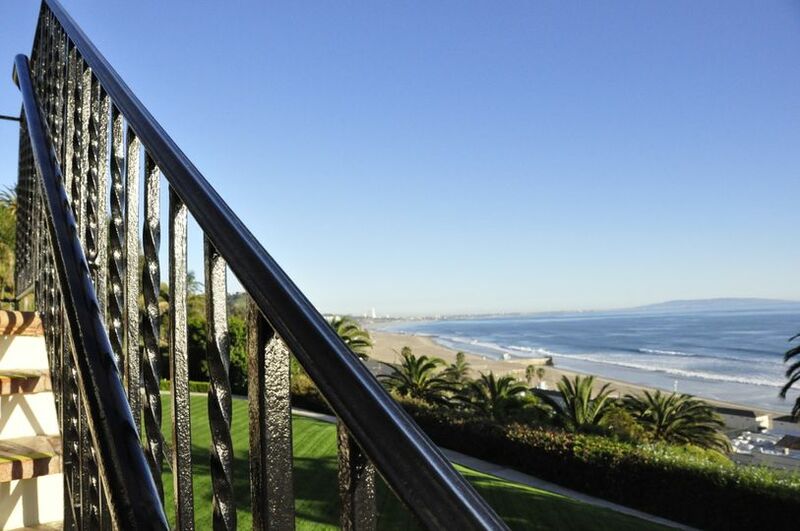 One of the most beautiful, breathtaking views in all of Southern California belongs to Bel Air Bay Club. 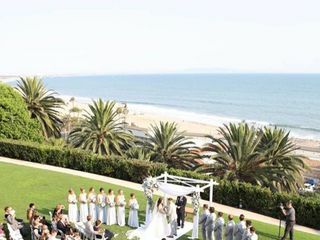 There isn&apos;t a more seductive setting than the powerful background of the Pacific Ocean from the elevated viewpoint at this amazing venue. 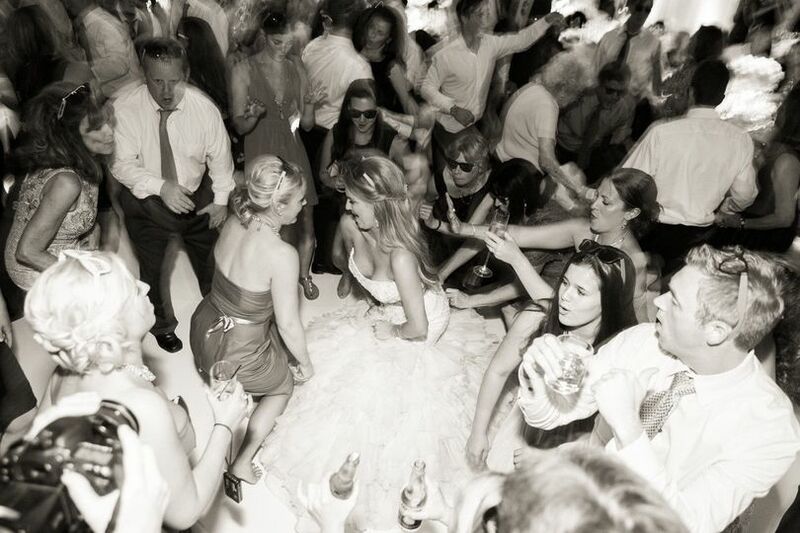 We have DJ&apos;d dozens of weddings at Bel Air Bay Club and it&apos;s always an incredible experience. 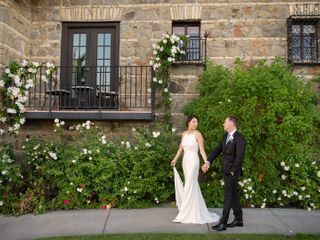 From the staff to the priceless location and the amazing views, this venue has all the things you could possibly ask for and remains for decades one of our favorite locations to celebrate a client&apos;s wedding. 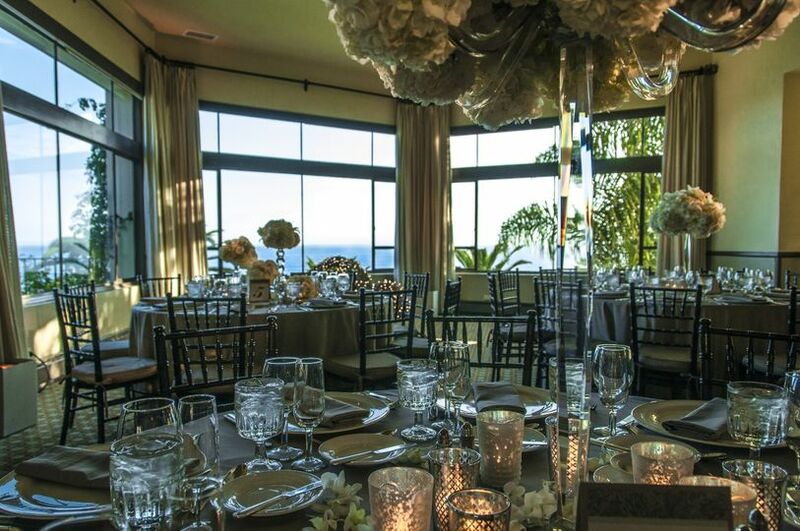 The Bel Air Bay Club has got to be one of the most beautiful locations for Weddings & Events in the Santa Monica Bay. 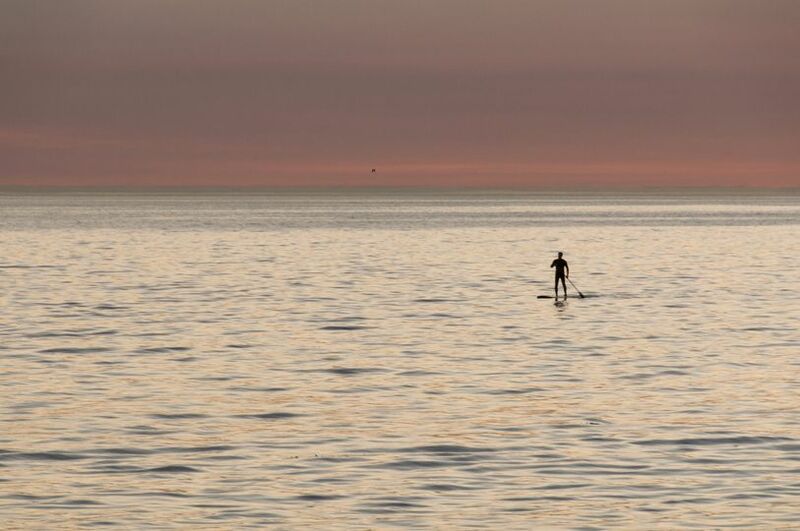 Every which you turn is full of beauty and majestic vistas of the Pacific Ocean. The staff is super friendly and very helpful! 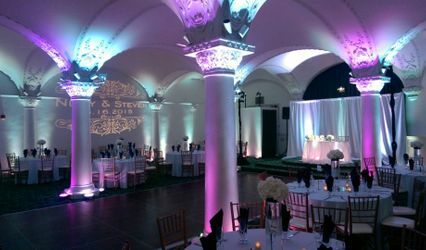 The reception hall has excellent acoustics for having a Live Band or a DJ! 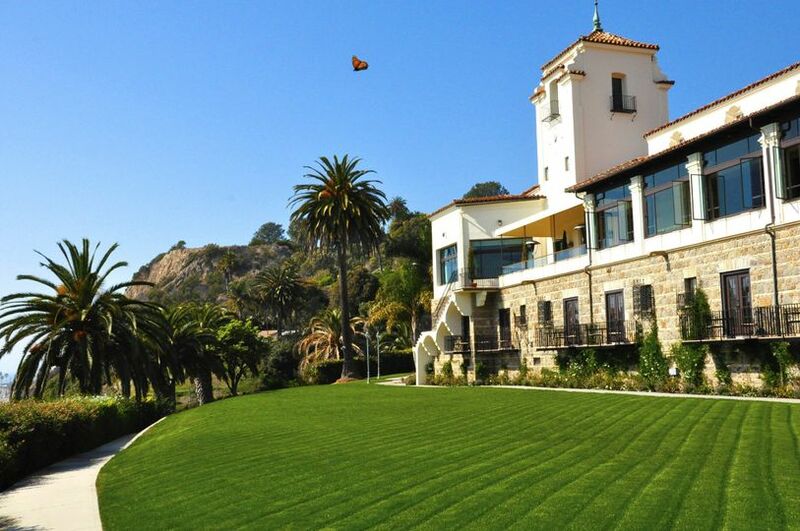 Having had the pleasure of working on at least one wedding (and other events) at the legendary Bel-Air Bay Club, I have nothing but praise for this venue. 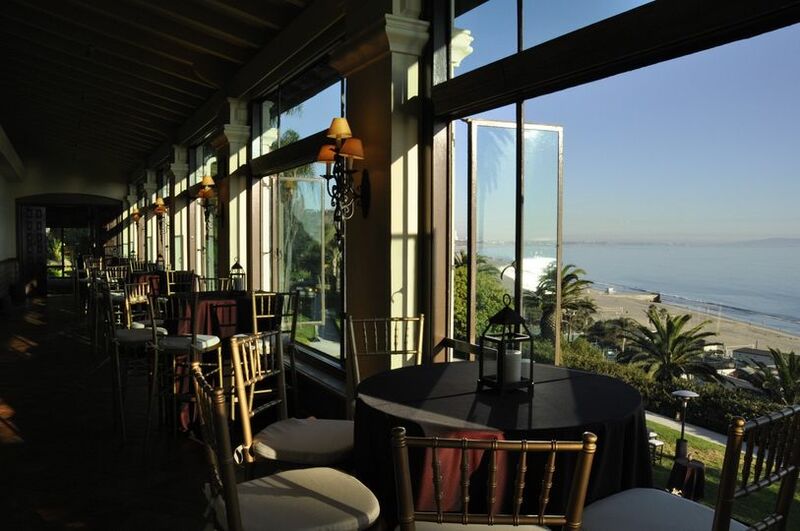 With true Million Dollar views and constant renovations to enhance the client experience, the Bel-Air Bay Club is nothing short of a suburb location with a great people from their Chef & Catering Team to their waitstaff and grounds keepers. Highly recommended.